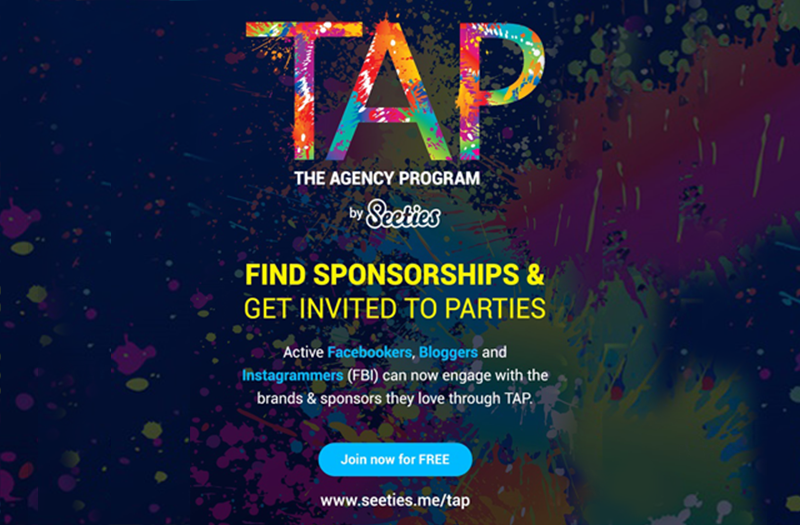 Beauty, Travel & Lifestyle - theChency's Diary : TAP by Seeties - Find sponsorships & get invited to Parties! 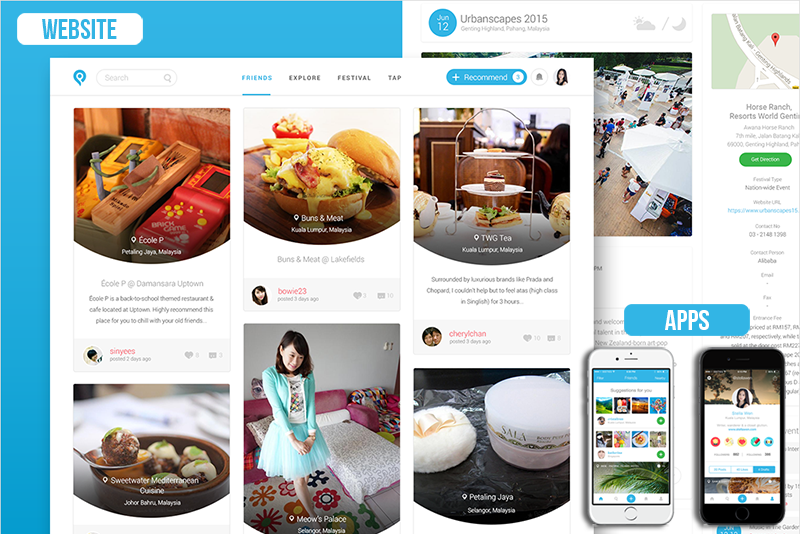 Setties is a fast growing Internet platform that shows you the best thing happening in your city! Many active digital users including myself love to use Seeties to share and discover the best things happened in the cities and abroad. Not only that, Seeties also works great for travelling as basic reference for you to know where and which is the best recommended around. user can free download via Google Play and App Store. Okay! Like what I told you above my post. If you're looking for opportunity, then you should interest by Seeties, The Agency Program. 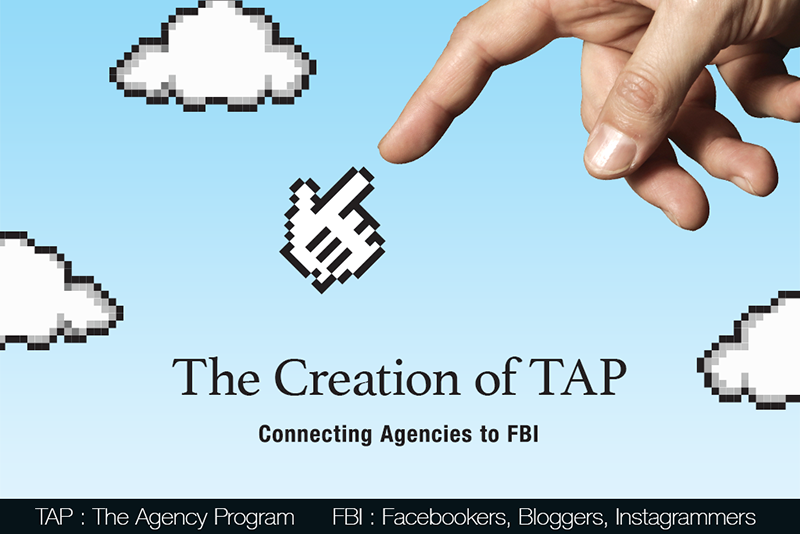 TAP is the first & best perk/sponsorship platform for FBI (Facebookers, Bloggers & Instagrammers). TAP is built with the mission to provide opportunities to Active FBI and agencies. Don't be confuse! TAP is only a platform that helps connect Brands & Agencies to FBI which means no middleman involved during the engagement. Brands & Agencies will find you directly and the best part is the engagement fees won't be share with the middleman if cash token involved. TAP is NOT a middleman. TAP is part of Seeties’ ecosystem to bring joy to all. 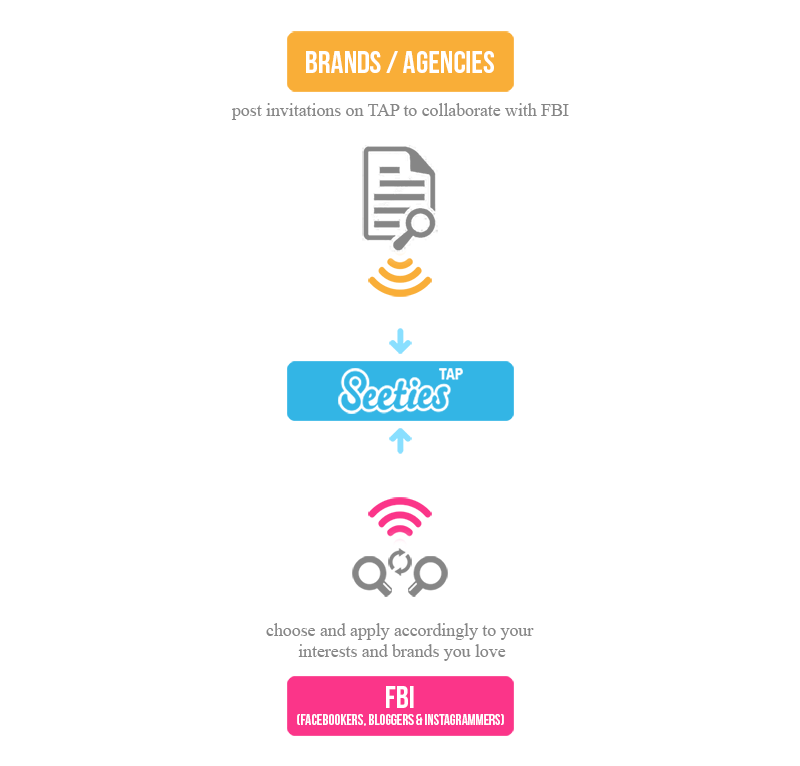 Brands/Agencies will post an invitations on TAP looking for FBIs to collaborate on campaigns, events, parties, trips, sponsorship and many more with dateline given. Then, FBIs choose and and apply accordingly to your interests and brands you love. After dateline application from FBIs, Brands/Agencies will select the FBIs who are most suitable for their brands/sponsors. The collaboration between Brand/Agencie and FBI is entirely up to the parties. 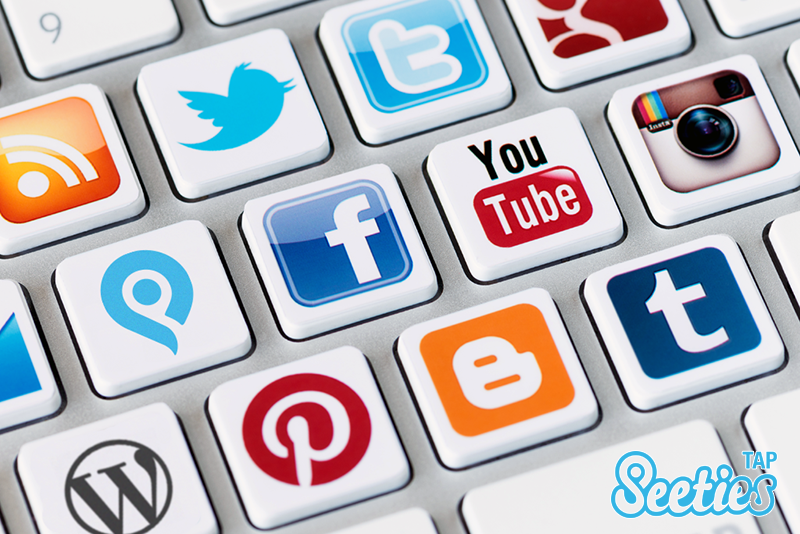 You maximize your social influence through social media platforms and Seeties. Pretty simple! As easy as ABC! 3. No hang up on a language barrier. Your blog can be in English, Chinese or Malay. Currently open for registration. Launching in mid of May 2015.